During our "K is for King" unit, we talked not only about kings but also about princes/princesses, knights, and castles. One of our favorite things was using the puppets in this free preschool pack to make up our own adventure stories. Fix the word. I would say something and use the wrong word. My kids would have to think of the correct word that rhymed and fix it for me. i.e., I would say, I am stirring the cake mix with a moon." And they would have to tell me which word was wrong (moon) and which rhyming word would fix the sentence (spoon). Kids love hearing silly sentences and hearing grown-ups say things wrong, so they enjoyed this game. Think of as many rhyming words as you can (even if they are silly). I would say a word, and the kids would have to think of as many words as they could that would rhyme with that. Silly words are just as acceptable as real words--as long as they rhyme! i.e., I would say, "Can you think of words that rhyme with king?" And they would say "sing, ring, ling, zing, etc. Rhyming books. For my 4-year-old beginning reader, we made rhyming books. He colored pictures of words that rhymed such as cat/mat/bat/etc. and we stapled these pictures into books. He loves making books and then reading those books he has created himself. My boys loved this charming story about a prince who is putting off his bedtime. 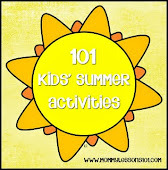 This story has a lot of repetition, and my boys are at an age in which they love repetition in stories because they can anticipate the story and sometimes participate in reciting words in the story. We didn't have a picture book for this story, but the kids have an audio CD with children's stories, one of which is "The Emperor's New Clothes." So we listened to that story. We had fun trying to build castles out of sugar cubes (it was harder than you might think! ), and along the way, we did some hands-on math, counting and adding the sugar cubes. It was also a good activity to teach my kids some basic concepts about geometry such as the difference between a square and a cube. I showed my boys some pictures of actual castles. We own a nonfiction book about castles that was too wordy for them, but we looked at pictures from the book together and I read some of the captions to my boys. We did our letter K unit at a busy time, so we kept the crafting to a minimum. Our craft was making and decorating our own crowns. I used construction paper to cut out a crown shape for each of my boys. 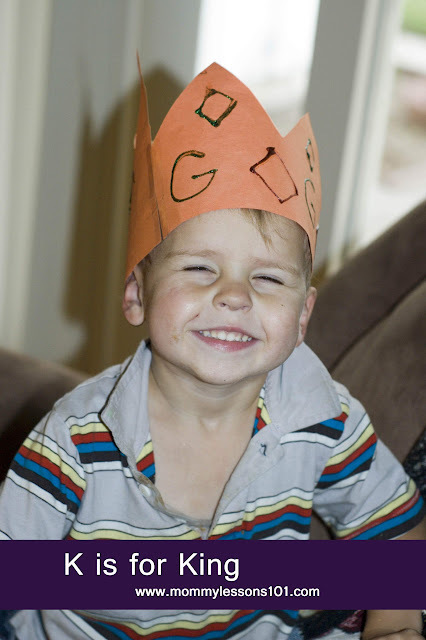 Then I helped them decorate their crowns with glitter glue. If I had more time for crafts, I also love this knight's shield and this "K is for King" letter craft from No Time for Flashcards. Also be sure to check out this castle Valentine's box that Andrea posted earlier. That would be a great craft to adapt for a "K is for King" unit. Put a slice of cheese and a slice of ham in the middle of each roll. Place each sandwich in a casserole dish. Melt butter and mix it with Worcestershire sauce and garlic salt. Pour mixture over sandwiches. Bake at 350 degrees for 10-15 minutes. Serve warm. You can also prep the rolls ahead of time and refrigerate them overnight before baking them. Either way, they are so simple and delicious! For a fun game time, played the printable board game in the Knight Preschool Pack. For music time, there are a lot of classic rhymes and songs feature kings/royalty. Here are a few we did. "The Grand Old Duke of York"
"Sing a Song of Sixpence"
Fore more ideas, see my "K is for King" board on Pinterest and our Prince/Princess Birthday Party! 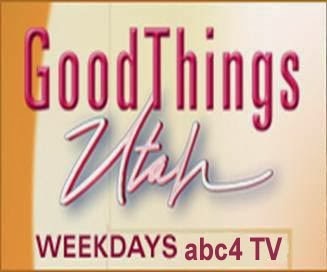 As Seen on Good Things Utah! Copyright © 2009–2014 Mommy Lessons 101. Powered by Blogger.